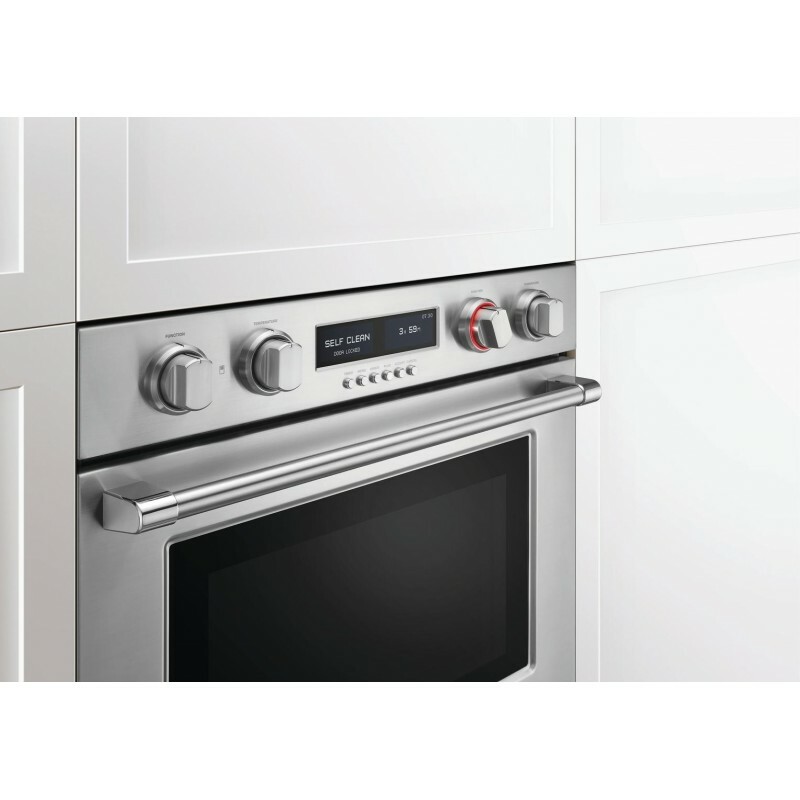 The 30" Electric Double Wall Oven from Fisher Paykel will be the best addition to your place. 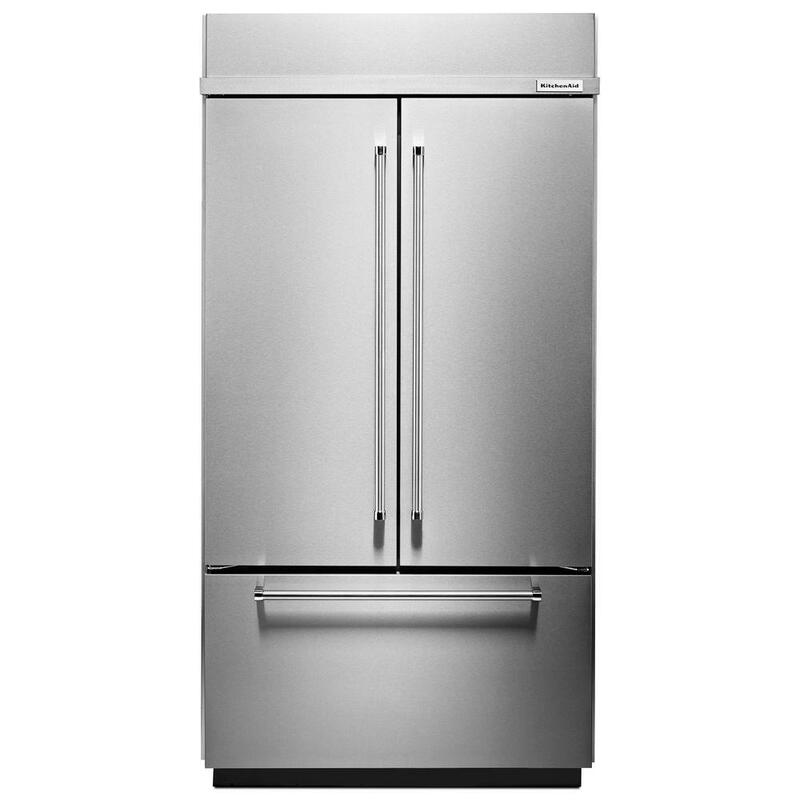 The unit feautres 11 Cooking Modes, 5 Oven Racks, Self Clean, and 8.2 cu. ft. Total Capacity. 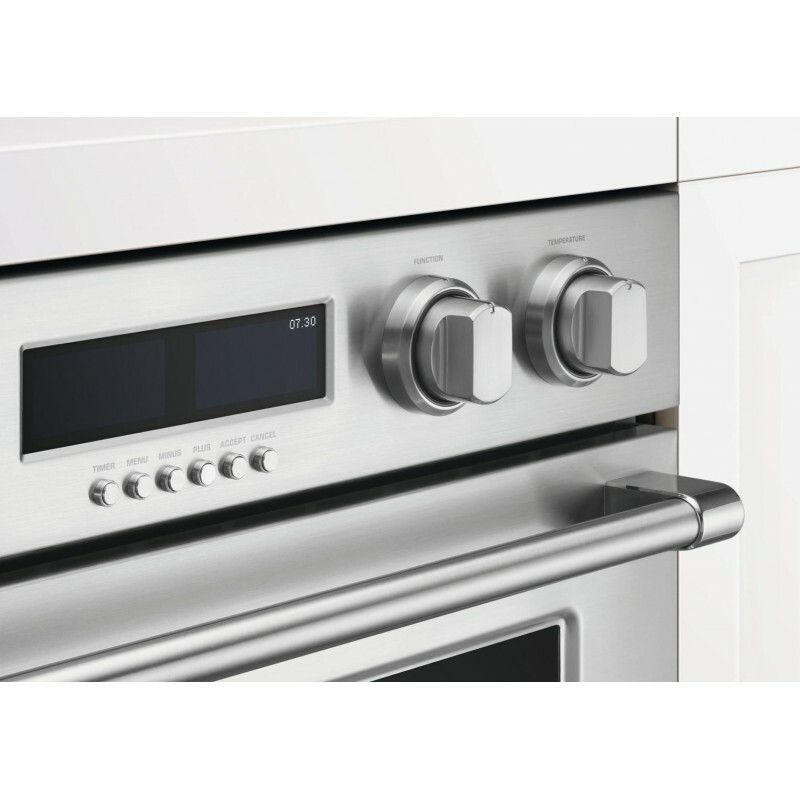 Oven FunctionsA unique two-stage roasting function plus nine others for everything from a quick pizza to a gourmet meal. The wide temperature range lets you safely proof breads and dehydrate meats, fruits and vegetables — or broil quickly at up to 4,400W. 11 Cooking FunctionsTrue convection, Convection bake, Bake, Convection pastry, Pastry bake, Roast, Broil, Maxi broil, Convection broil, Warm, Self Clean. Total ControlA digital microprocessor monitors the temperature to ensure precise heat. 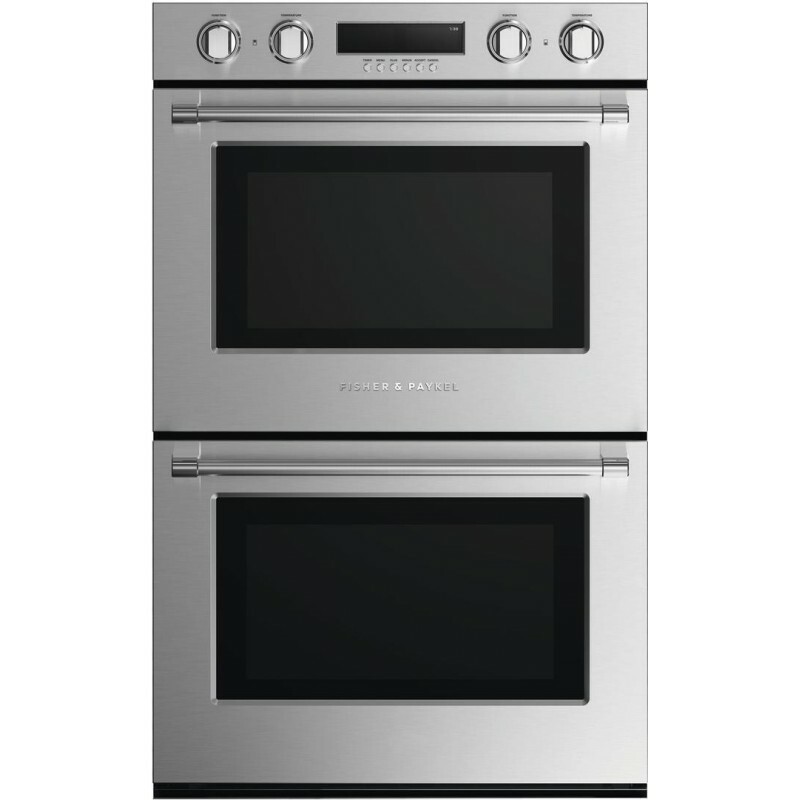 Combined with a four-way convection system, this creates even heat distribution throughout the oven. Cooking FlexibilityA full extension telescopic racking system gives safe and easy access to the oven an the optional shelf positions allow true multi-level cooking. An electronic meat probe provides automatic cooking functionality. Easy to CleanNo need for harsh chemical cleaners in our Wall Ovens; simply remove the racks and set to self-clean. 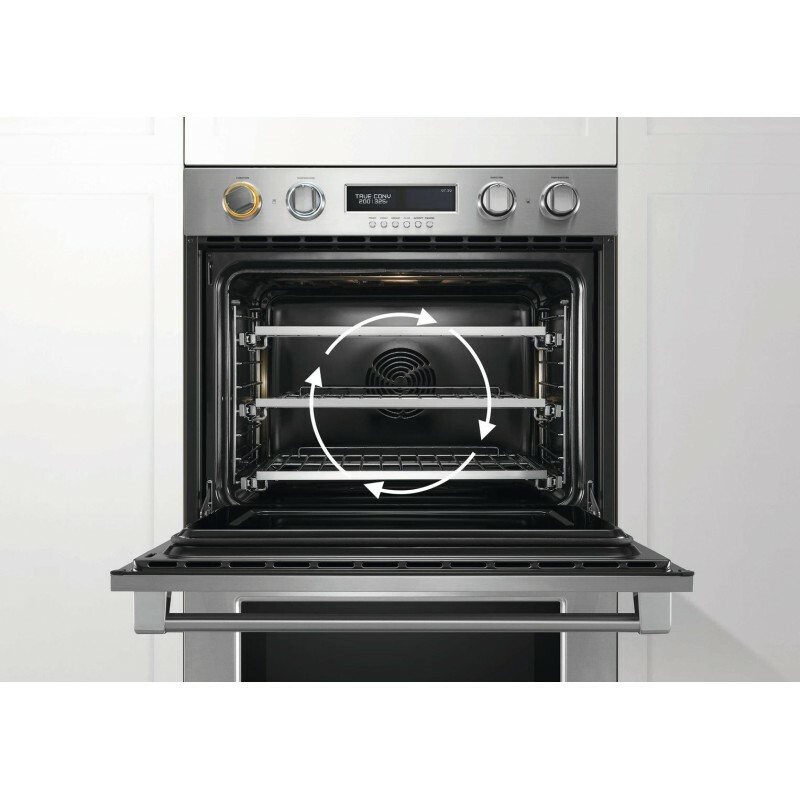 The cool-touch oven door will remain safe to touch on the outside. Information at a GlanceHalo illuminated dials provide information at a glance. White – heating up; orange – temperature is reached; red – self-cleaning mode. Three halogen lights and the large oven window creates excellent visibility of what’s cooking. Kitchen Family Match*A choice of two handle profiles — round or square – enabling the perfect fit with your preferred kitchen style.